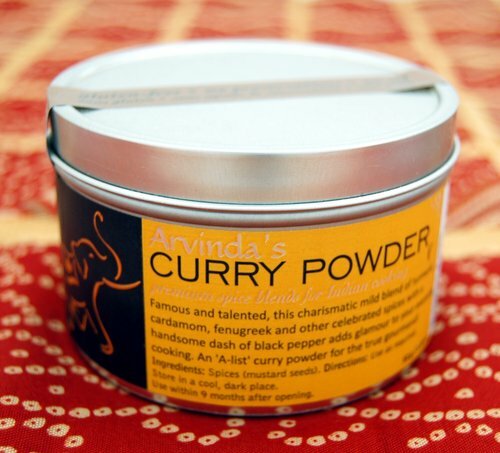 Back in December, one of our customers inquired about Arvinda's Curry Powder, mentioning they were planning to try the "Master Curry Series" over the holidays. Master Curry Series?!?! Sounds fascinating! We were intrigued as this was something we wanted to try! 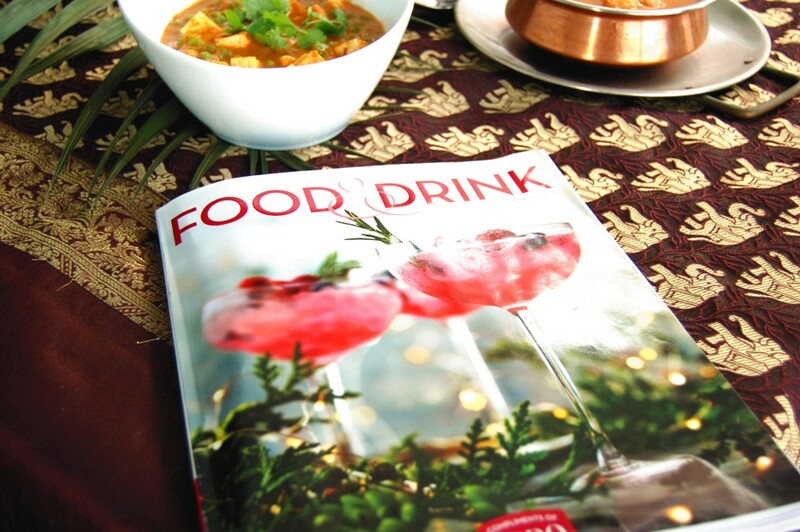 We later found out, LCBO Food & Drink Magazine writer Eric Vellend, published a "Master Curry" series of three recipes using a "Master Curry Sauce" in the coveted Holiday 2017 issue using Arvinda's Curry Powder and Arvinda's Garam Masala. Curries don't typically come first to mind during the festive time of year but of course it makes perfect sense! Post Boxing Day, after all the traditional holiday recipes are tested, tasted, eaten (and exhausted! ), it is the perfect chance to try new recipes to share with family and friends. Although I didn't get a chance to try the "Master Curry" recipes over the holiday season, I pulled out the magazine to try them this January. With all the cold weather and snowy conditions we're experiencing (not that I'm complaining), it's curries I crave and what I cook to keep warm. Chilies find a way to comingle with the fragrance of cinnamon, nutmeg, cardamom and turmeric, which does a thing or two to help warm the body up. It really is the a perfect food for some of the coldest days of the year. Recipes available on page 222, LCBO FOOD &DRINK HOLIDAY 2017. We found the curries to be delightful! Once the Master Sauce is created, making one of the curries takes only 10-20 minutes (less time for the tofu and shrimp curries, more time for the chicken curry). Making the Master Curry Sauce is the perfect task to take on over the weekend when you have a bit more time. In that way it will be easy to create various curries--each different--during the week when dinner needs to get on the table quickly! In addition, it's a great way to add some turmeric to the daily diet. If you prefer more intensity, you can make the recipes using Arvinda's Curry Masala.